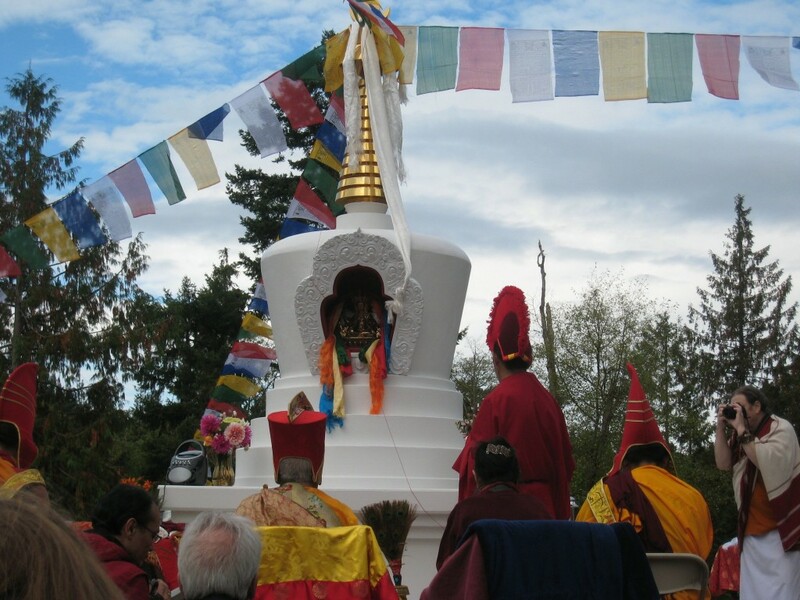 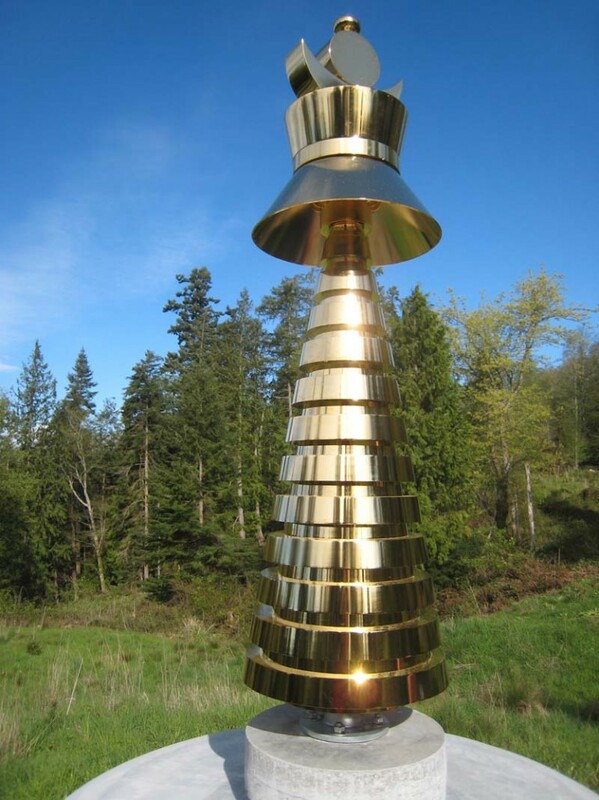 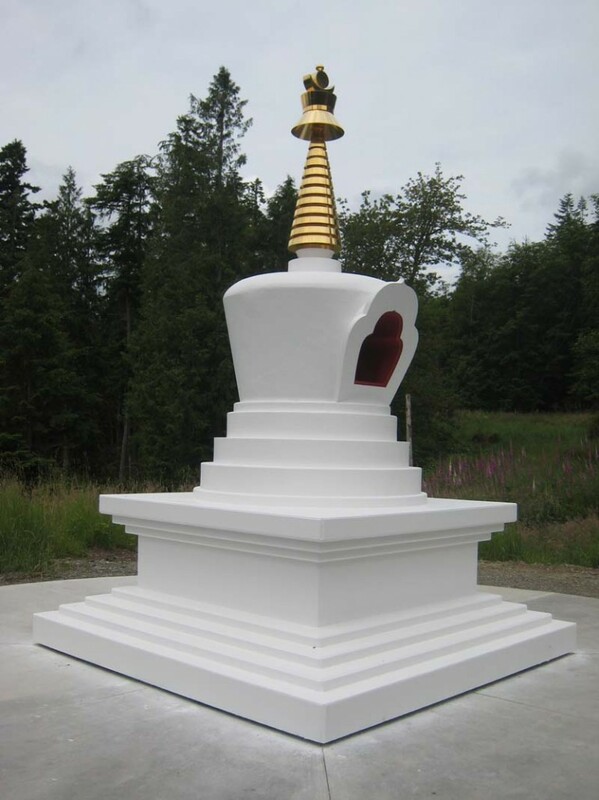 This Tibetan Buddhist stupa at Whidbey Island’s Earth Sanctuary is one of only a few in North America. 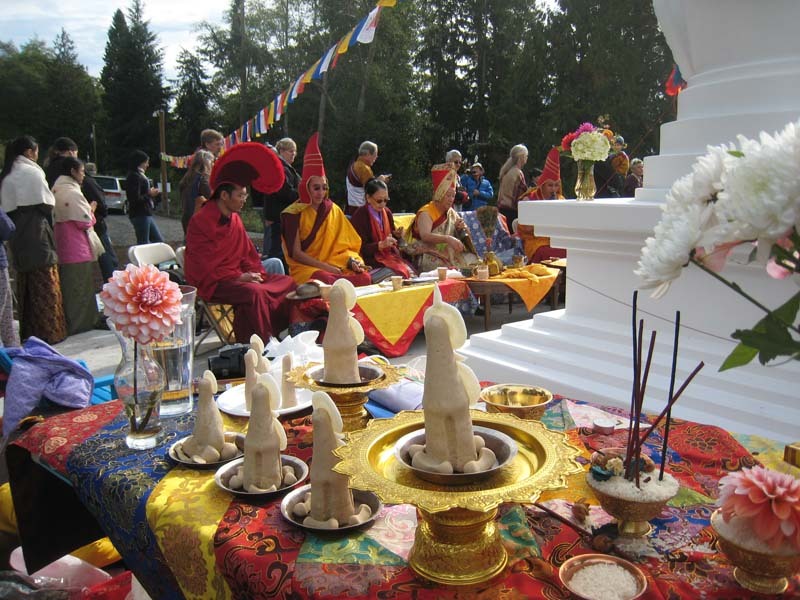 It is rooted in a system of sacred design that spans thousands of years. 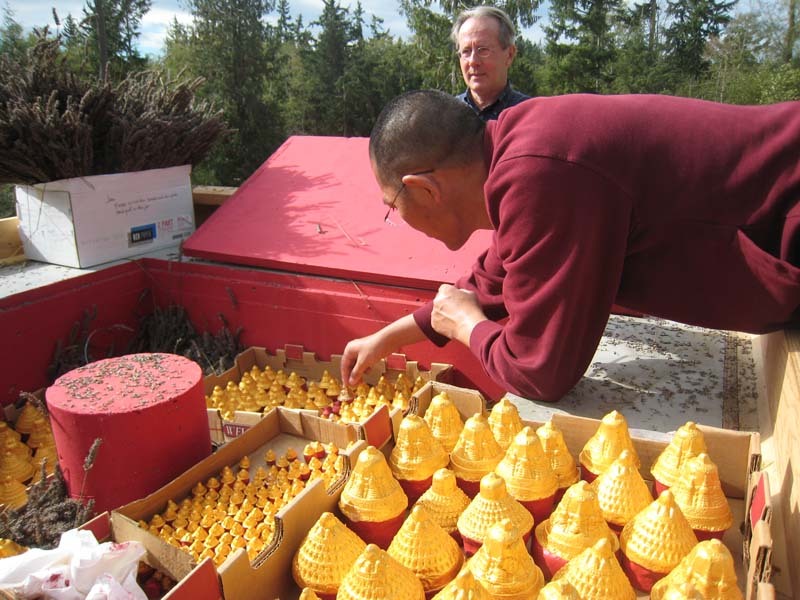 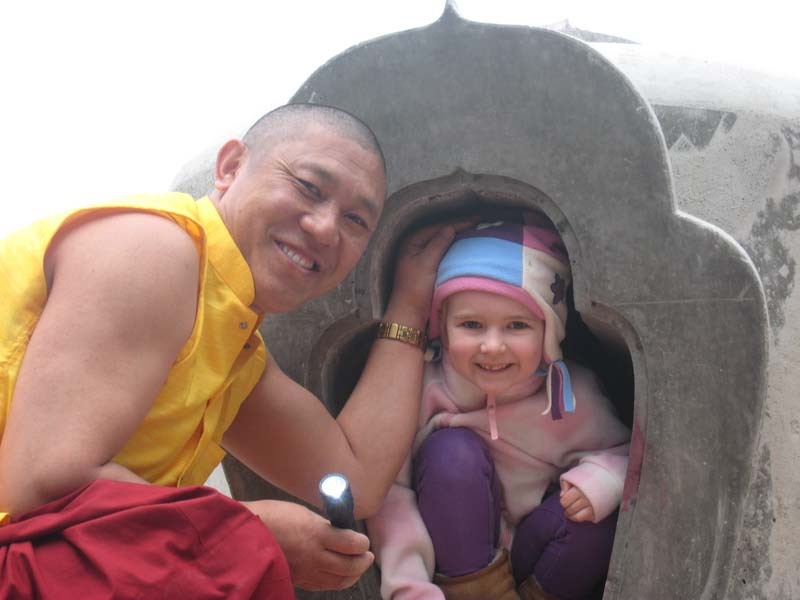 Stupas function as both time capsules (preserving the teachings within them) and amplifiers of prayer. 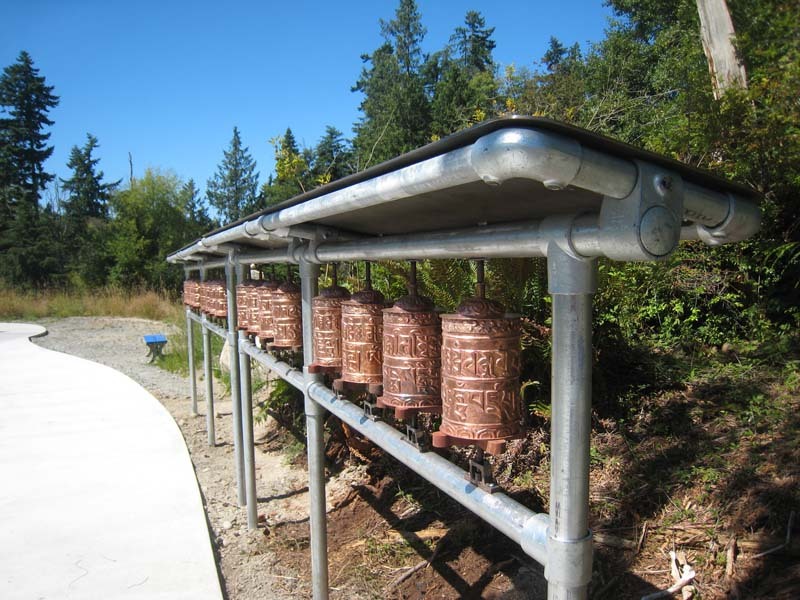 If you choose to visit, walk around the structure in a clockwise manner and bring your attention to your prayers while settling your mind into a meditative state.